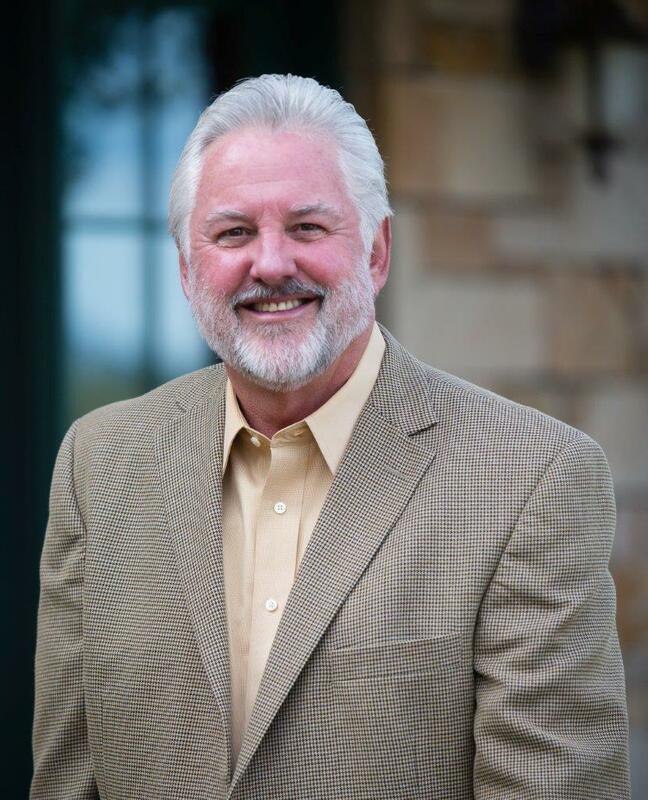 George received his undergraduate degree in Business Administration from the University of Arkansas in 1973 and obtained his Colorado Real Estate Sales License in 1984. He currently holds the designations and certifications of Accredited Buyer Representative, Certified International Property Specialist, Certified Luxury Home Marketing Specialist, Residential Real Estate Council, Graduate of Realtor Institute, Resort & Second Home Property Specialist, Transnational Referral Certification, Masters of Real Estate from the Colorado Association of REALTORS®, NAR E-PRO and EcoBroker. Among George’s many accomplishments, he is especially proud of having been voted twice “Telluride Realtor of the Year” 1993 & 2007 and served as President of the Telluride Association of REALTORS® in 1992. He has regularly served the Colorado Association of REALTORS® on its Executive Committee and was President of the Colorado Association of REALTORS® for 2010 and honored as the Colorado Association of REALTORS® “Realtor of the Year” in 2015. On a national level, he was humbled to serve as the 2017 National Association of REALTORS® Region XI Vice President for Arizona, Colorado, New Mexico, Nevada, Utah & Wyoming, and in 2019 as Chair of the Global Business and Alliances Committee and a member of the Public Policy Coordinating Committee, as well as a member of the Realtors Land Institute Government Affairs Committee. Furthermore, he is a member of the Realtors Land Institute, The Institute for Luxury Home Marketing; Associated Realty of the Americas; as well as FIABCI, the only international real estate organization endorsed by the United Nations. As Owner/Broker of The Harvey Team, George has merited the respect of his clients and colleagues alike for his unsurpassed real estate experience and expertise, and for his impressive local, nationwide and worldwide referral network. One of Telluride’s most active and successful real estate professionals since 1984, he has closed well over 700 transactions, with over $550 Million in sales and earned dozens of industry accolades and commendations. He is as devoted to the Telluride community as he is to his clients and profession. Currently, he volunteers with the Telluride Association of Realtors Senior Assistance Program, Angel Baskets, and is a national volunteer with Habitat for Humanity. In his leisure time he is an avid golfer, skier, hiker and always has a good book nearby. If you are having trouble using our website, please call George at 970-729-0111.